Beginning life as a house party in 2012, Set One Twenty – Over the years we have become one of the cities Flagship events. Piercing through the ever-present and competitive scene that is Leeds! Forming partnerships with the likes system. and the Mint brand, Set One Twenty have played host to some amazing guests over the years with names such as Ricardo Villalobos, Moodymann, Omar S, Raresh, Apollonia, Seth Troxler, Nicolas Lutz, Hunee and Enzo Siragusa to name a few. Starting in 2012, how have you seen Leeds as a city develop in the past 6 years? 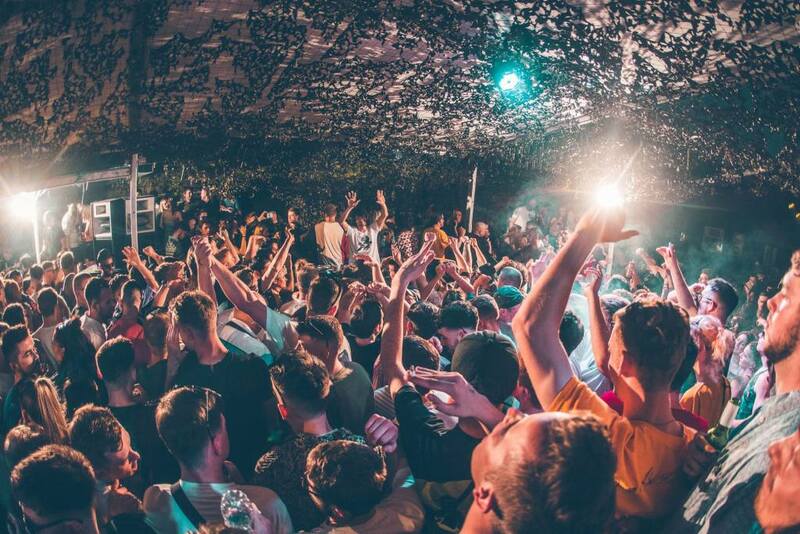 The venues, the line up and the house parties for us make it the party capital of the UK. but what we have seen is that the rise is student tutition fees has seen less people going out and the more a less the extinction of midweek electronic events. We defiantly saw Leeds in its prime! We’d probably have to say system’s 10th birthday at Mint Club with Binh b2b Onur Ozer, Praslea and not to forget Enzo Siragusa, Archie Hamilton and Rossko Closing out until 10am! You’re at the world famous Mint Club and Warehouse. Does that add any extra pressure when promoting your shows? of course it has its pressures as you can imagine, but it gives us more motivation and drive to keep coming up with fresh line ups and reworking the way we promote our events. Tell us about the amazing guests you have had on in the past? The standout ones have easily been Omar S, Moodymann Hunee, Raresh and Ricardo Villalobos! You decided to take the plunge to London, how has that been? We’ve had an amazing response so far, we’re buzzing to have cemented a residency at the famous 93 Feet East – Looking forward to growing at the Club! Tell us about your next show in London? We’re massive fans of the french sound coming out at the moment especially at Yoyaku. 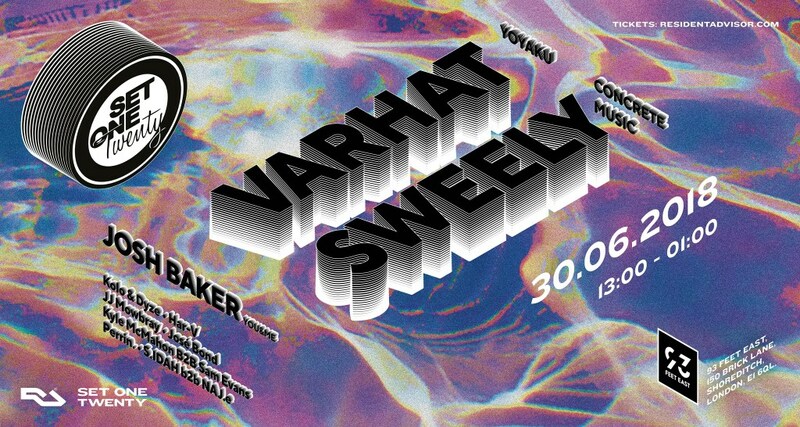 We’ve invited the label boss Varhat, Our good friend and rising star Josh baker and a special live set from concrete music’s Sweely! How does it differ to Leeds? In Leeds we’re able to switch between a range of music as you can tell from some of our previous guests we mentioned. With London we’re very much set of going down a harder and more consistent sound. What advice would you give to anyone wanting to start their own event up? Build a network as fast as you can and make sure you take your time when it comes to the brand, don’t rush into any big decisions or you will learn the hardway! We’ve all been there before and its not the best place to be. We’ve got a busy summer prepping for Mint Festival on September 22nd, we’re hosting a stage alongside Dirty Disco with Kerri Chandler b2b Jeremy Underground appearing as Underground Kaoz and Moodymann. As well as prepping our final 2 London dates of 2018. Some good thing in the pipeline for sure.